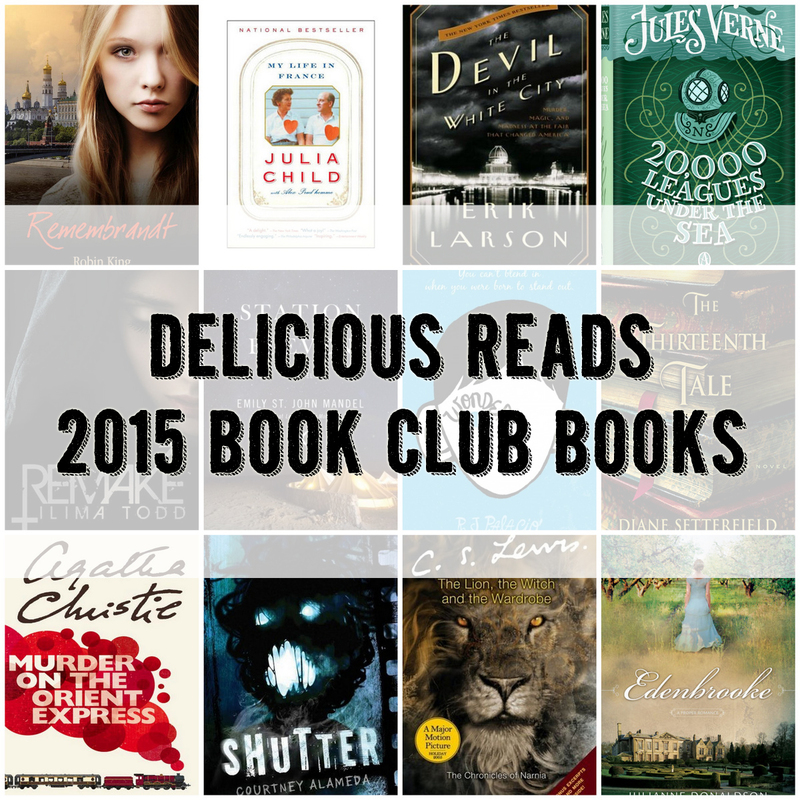 Delicious Reads: Our 2015 Book Picks! Time to chose books for 2015! 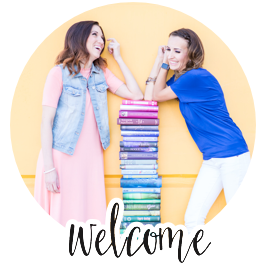 This year at our first ever book club retreat we sat down in our pajamas to start the process of choosing twelve books that we would like to read and host book clubs for next year. When we select our books, we do our best to mix us the genres so we get a little taste of everything. 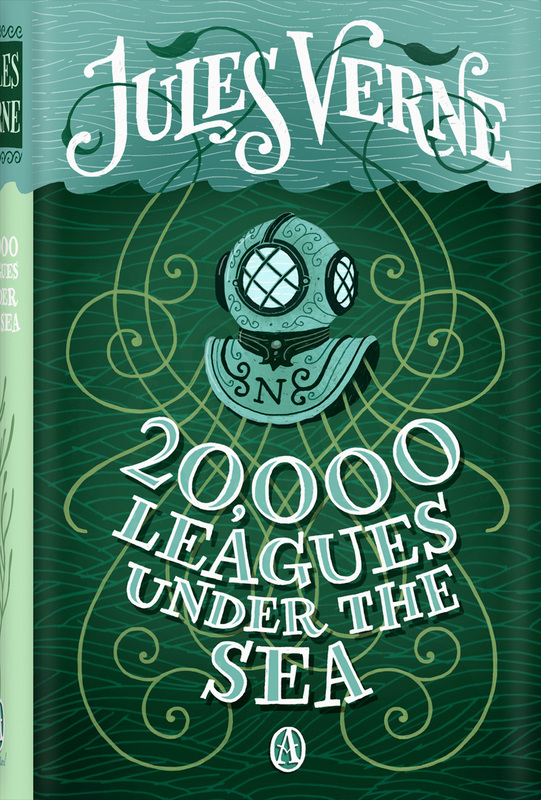 Take a peek at the 12 books we carefully chose for our 2015 line up and read why we picked them. And as always, we hope you will read along with us! We didn't hesitate for a second to read this book because it is written by our very own, ROBIN KING! 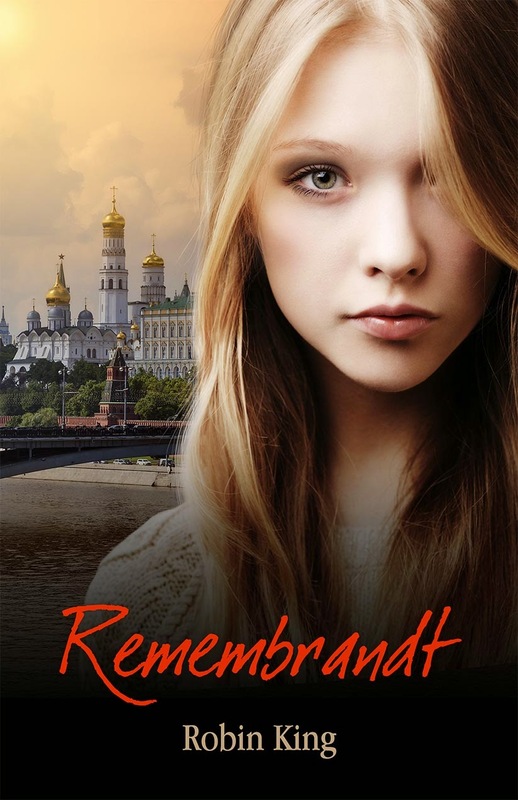 Robin has been a Delicious Reads members from the beginning and just published her first book, REMEMBRANDT which has been getting great reviews and we are very proud to call her ours. SYNOPSIS: Alexandra starts a new semester at college, hoping to escape her painful memories—a nearly impossible task with her eidetic memory replaying everything in movie-esque detail. Things aren't always what they seem: her handsome running partner shows up when she least expects it, her Russian professor is anything but ordinary and Brown University holds a well-kept secret. When we discussed what autobiography we wanted to read I mentioned MY LIFE IN FRANCE . Immediately the other members jumped at the idea of reading a book about someone who loves food as much as we do! I'm certain this book club meeting will be brimming with deliciousness! 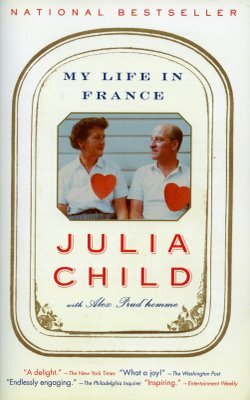 SYNOPSIS: Julia’s unforgettable story – struggles with the head of the Cordon Bleu, rejections from publishers to whom she sent her now-famous cookbook, a wonderful, nearly fifty-year long marriage that took them across the globe – unfolds with the spirit so key to her success as a chef and a writer, brilliantly capturing one of the most endearing American personalities of the last fifty years. When we Skyped with author Leigh Bardugo this fall, we asked her for some of her favorite book recommendations. She was the one who told us to read CARTER BEATS THE DEVIL last year and we all LOVED that book so when she mentioned we should tread THE DEVIL IN THE WHITE CITY we choose it without another thought. 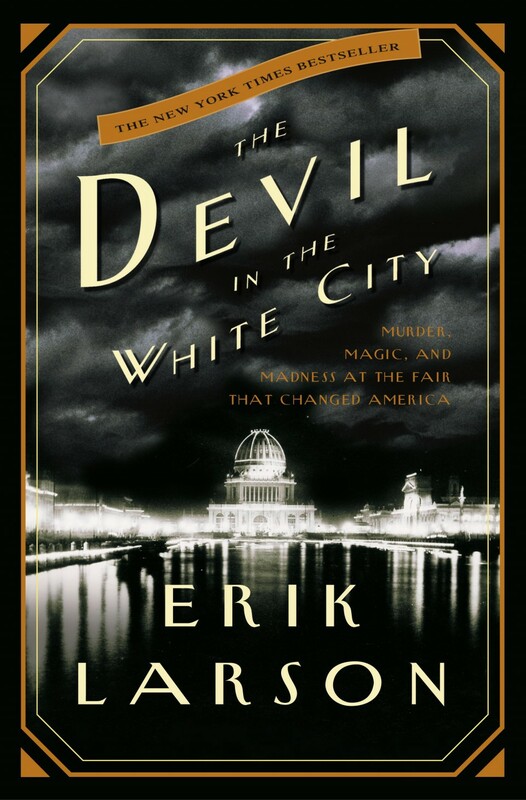 SYNOPSIS: Erik Larson—author of #1 bestseller In the Garden of Beasts—intertwines the true tale of the 1893 World's Fair and the cunning serial killer who used the fair to lure his victims to their death. Combining meticulous research with nail-biting storytelling, Erik Larson has crafted a narrative with all the wonder of newly discovered history and the thrills of the best fiction. We were almost done choosing our books for 2015 when I realized we hadn't chosen a traditional "Classic" which I personally love to read. We wanted to pick something different than the usual classic when one member suggested we pick one of Jules Verne's fantastic tales, 20,000 LEAGUES UNDER THE SEA was chosen. 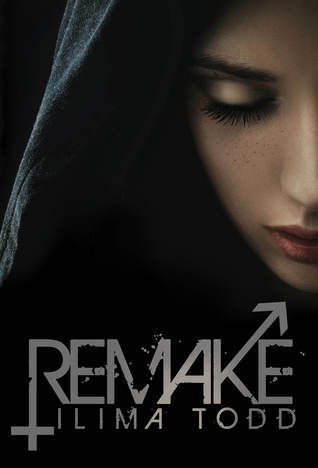 This new YA book has been creating a lot of buzz with it's controversial topics of gender and identity and we are all excited to see what kind of a discussion we'll have! REMAKE is a little bit Science fiction, a little bit romance and a little bit action and sure to be a great book club book. 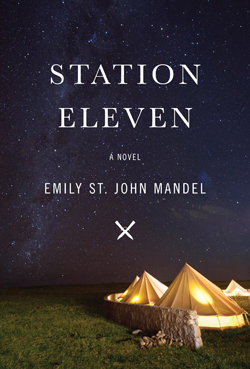 We've heard so many wonderful things about STATION ELEVEN from publishers, from reviewers, from readers and from one of our favorite authors, Erin Morgenstern, We decided it was a no-brainer and added it to our list immediately. SYNOPSIS: An audacious, darkly glittering novel set in the eerie days of civilization’s collapse, Station Eleven tells the spellbinding story of a Hollywood star, his would-be savior, and a nomadic group of actors roaming the scattered outposts of the Great Lakes region, risking everything for art and humanity. Spanning decades, moving back and forth in time, and vividly depicting life before and after the pandemic, this suspenseful, elegiac novel is rife with beauty. We've never chosen to read a Middle Grader book for book club before but we made an exception for this charming and beautiful book. 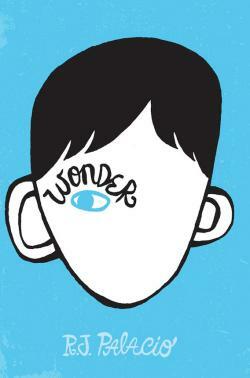 I read WONDER earlier this year and was touched by it's message and main characters August who has found a cozy spot in my heart so make room because he will find a spot in yours as well if you read it. SYNOPSIS: August Pullman was born with a facial difference that, up until now, has prevented him from going to a mainstream school. Starting 5th grade at Beecher Prep, he wants nothing more than to be treated as an ordinary kid—but his new classmates can’t get past Auggie’s extraordinary face. Auggie is a hero to root for, a diamond in the rough who proves that you can’t blend in when you were born to stand out. 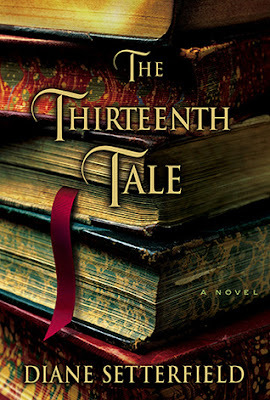 Originally we had scheduled to read THE THIRTEENTH TALE this November but we bumped it to next year when local author Teri Harman came and speak to us at our retreat instead. BUT, we did not want to miss out on reading this intriguing and suspenseful tale so we made sure to add it to our 2015 list. SYNOPSIS: Former academic Setterfield pays tribute in her debut to Brontë and du Maurier heroines: a plain girl gets wrapped up in a dark, haunted ruin of a house, which guards family secrets that are not hers and that she must discover at her peril. Margaret Lea, a London bookseller's daughter, has written an obscure biography that suggests deep understanding of siblings. She is contacted by renowned aging author Vida Winter, who finally wishes to tell her own, long-hidden, life story. Together, Margaret and Vida confront the ghosts that have haunted them while becoming, finally, transformed by the truth themselves. 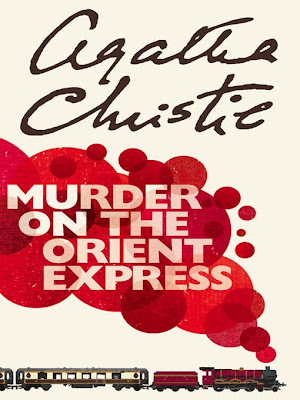 We had SO much fun reading Agatha Christie's "AND THEN THERE WERE NONE" last year that we decided to read one of Christie's other classics, MURDER ON THE ORIENT EXPRESS. If you love a good murder mystery the you'll love Christie's books and they make for a great book club discussion. SYNOPSIS: Just after midnight, the famous Orient Express is stopped in its tracks by a snowdrift. By morning, the millionaire Samuel Edward Ratchett lies dead in his compartment, stabbed a dozen times, his door locked from the inside. One of his fellow passengers must be the murderer. SYNOPSIS: Micheline Helsing is a tetrachromat -- a girl who sees the auras of the undead in a prismatic spectrum. As one of the last descendants of the Van Helsing lineage, she has trained since childhood to destroy monsters both corporeal and spiritual: the corporeal undead go down by the bullet, the spiritual undead by the lens. 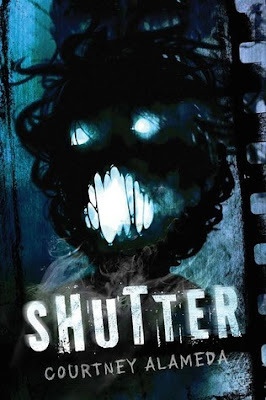 With an analog SLR camera as her best weapon, Micheline exorcises ghosts by capturing their spiritual energy on film. When a routine ghost hunt goes awry, Micheline and the boys are infected with a curse known as a soulchain. As the ghostly chains spread through their bodies, Micheline learns that if she doesn't exorcise her entity in seven days or less, she and her friends will die. Now pursued as a renegade agent by her monster-hunting father, Leonard Helsing, she must track and destroy an entity more powerful than anything she's faced before . . . or die trying. I can't believe I'm admitting this to you all but I've NEVER read an of the Narnia books! There, I said it, judge me all you want but we all have book regrets! 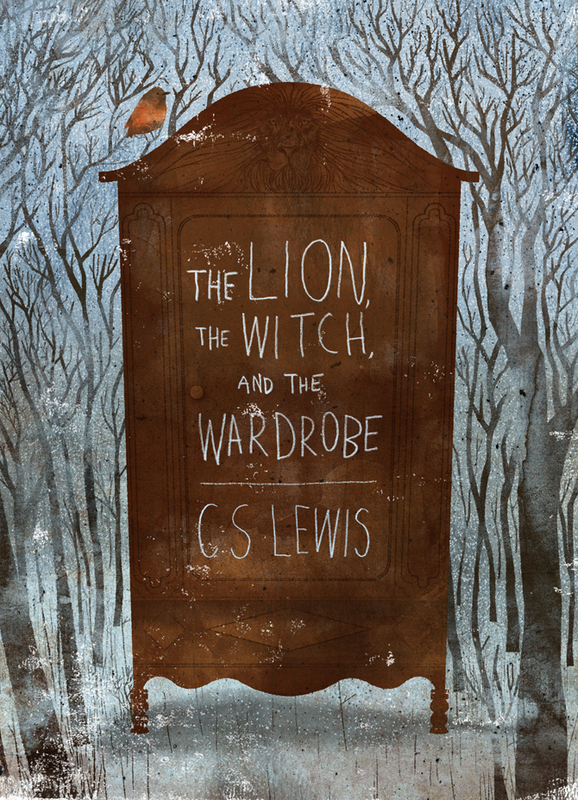 When I admitted my "book sin" to the group we all agreed that reading THE LION, THE WITCH, and the WARDROBE for Christmas would be perfect AND remedy my never having never read this Ya classic. SYNOPSIS: Four adventurous siblings—Peter, Susan, Edmund, and Lucy Pevensie—step through a wardrobe door and into the land of Narnia, a land frozen in eternal winter and enslaved by the power of the White Witch. But when almost all hope is lost, the return of the Great Lion, Aslan, signals a great change . . . and a great sacrifice. Open the door and enter a new world. Who doesn't love a sweeping tale of romance full of charm and intrigue?? 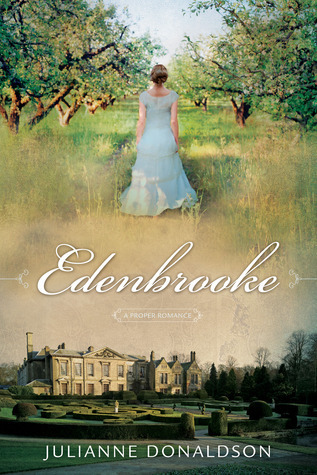 We wanted to kick off 2016 discussing a book we knew we would all like and EDENBROOKE will not disappoint us I'm certain. SYNOPSIS: Marianne Daventry will do anything to escape the boredom of Bath and the amorous attentions of an unwanted suitor. So when an invitation arrives from her twin sister, Cecily, to join her at a sprawling country estate, she jumps at the chance. Thinking she'll be able to relax and enjoy her beloved English countryside while her sister snags the handsome heir of Edenbrooke, Marianne finds that even the best laid plans can go awry. From a terrifying run-in with a highwayman to a seemingly harmless flirtation, Marianne finds herself embroiled in an unexpected adventure filled with enough romance and intrigue to keep her mind racing.